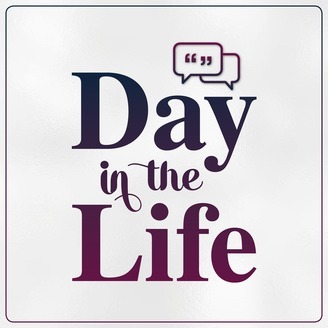 Join host Brittney Lynn for The Day in the Life podcast for a glimpse into the daily lives of people from across the world who work in a variety of industries. Each interview explores the good, the bad and the funny moments that play out over a typical day as well as their successes, struggles and driving purposes. Stepping into the lives of guests will encourage, inspire and challenge listeners as they share in each guest's trials and triumphs, learning that we are all connected and are more alike than we realize. 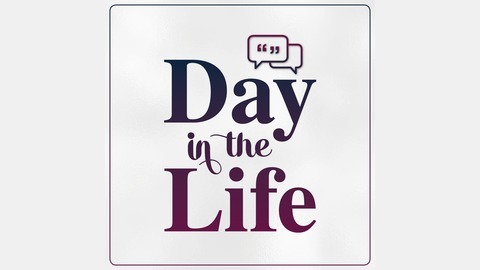 The roles, titles and places may differ but we all take life one day at a time. This week I chatted with Sean Sublette who is a meteorologist and I loved his simple advice on how we can all make a big impact on our environment by making small changes in our daily lives. When it comes to making a difference with the effects on our environment, it can seem like a huge daunting task and that there's no way minor changes can't help but that's so not the case! Every little bit adds up and it can add up to massive change. While I do feel like I'm already doing a lot to help conserve energy (we have a smart thermostat, energy efficient appliances, use LED lights) there's always more I can do so I want this week's challenge to be all about conserving more energy and reducing my consumption!